Salt is only salt, but at the same time salt is not only salt. The chemical name is NaCl and the chemical name is Sodium chloride. Simple production of salt can be done in many ways. This may be seawater evaporation or it could be produced under controlled conditions. Our salt is produced in a controlled environment which makes it very pure and clean. Then we can add the desired minerals depending on the customer needs and wished effect. Salt can be used in many ways. It may be for food production, table salt, salting of fish and meat, aquariums, coral aquariums, fish production such as fish farms, pool water for the production of chlorine etc. Our mission is to help our customers achieve an optimized production with high quality water quality. The need of our products and advice mey be good water quality, prettier corals or the production of chlorine in pools. Regardless of the need, we are available for professional sparring, advice and dialogue to locate what exactly fits our customers. Hoss ApS was founded in the summer of 2016. Our surnames Holk and Hass became Hoss. Eventhough the company is young, we have more than 20 years of experience from the industry and joined forces in the new company. We started of with great momentum, we allready have a large stocks and many big customers from internationally recognized aquariums to great-sized breeding productions. It is incredibly important for us that the quality of our products is the best available. We have not spend money on fancy packaging nor marketing. Our focus is 100% on the product, which has allowed us to develop the very high quality products. Our many years of experience from testing and analysing water samples and setups has given us a broad knowledge we can use to optimize our customers systems to provide a better water quality. For us, no task is too small or large, we are always solution-oriented and flexible. 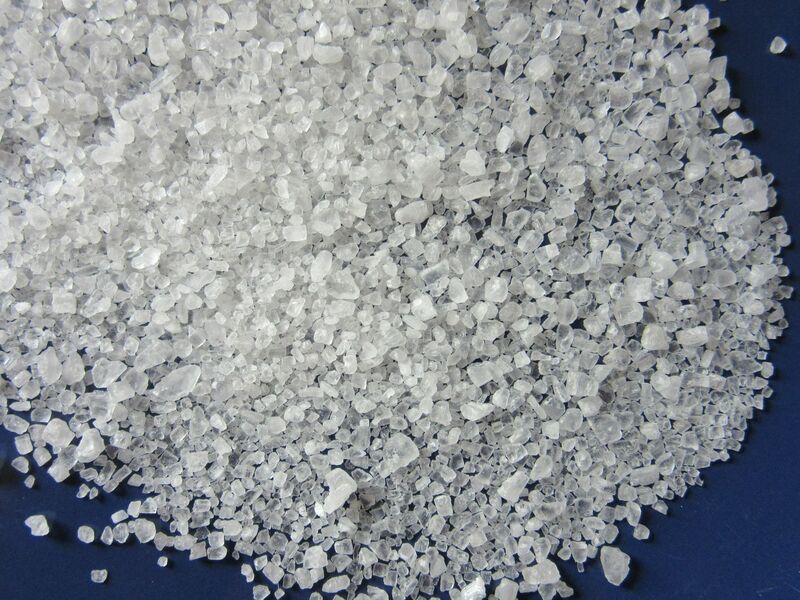 Although the salt is the main product, we are also deliverable in a whole range of other products that can either compliment the salt or stand alone. It can be water treatment, trace elements or other spare parts. If you have a need that you do not find on the list, we can surely get it anyway. We can involve chemists, water quality experts and a vet who can be consulted.